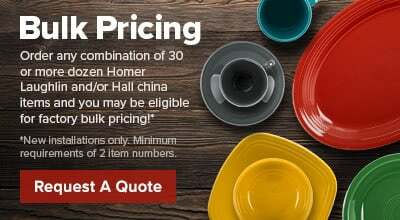 This Homer Laughlin Pristine Ameriwhite 12 oz. 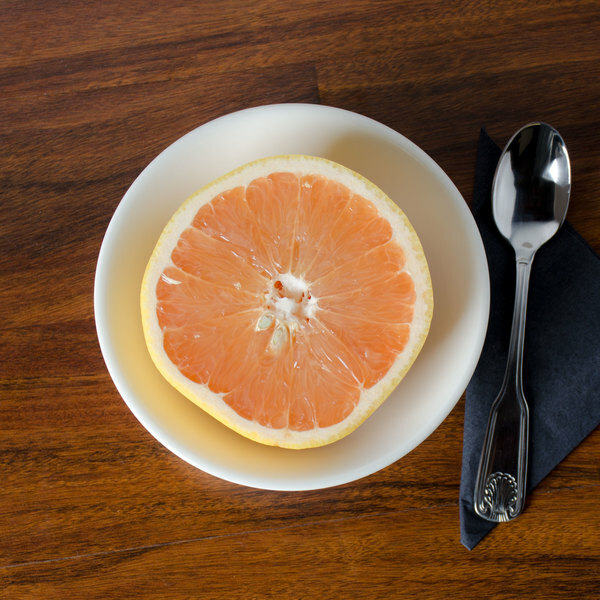 grapefruit bowl is ideal for serving grapefruit and desserts. 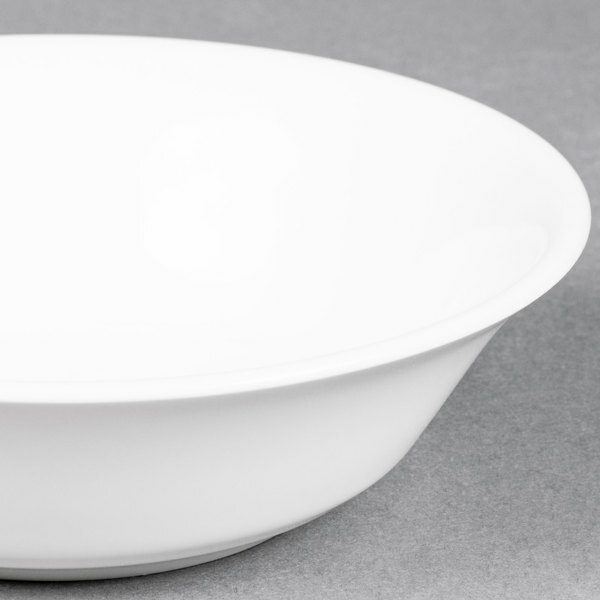 It is made with a high-fired, lead-free glaze. 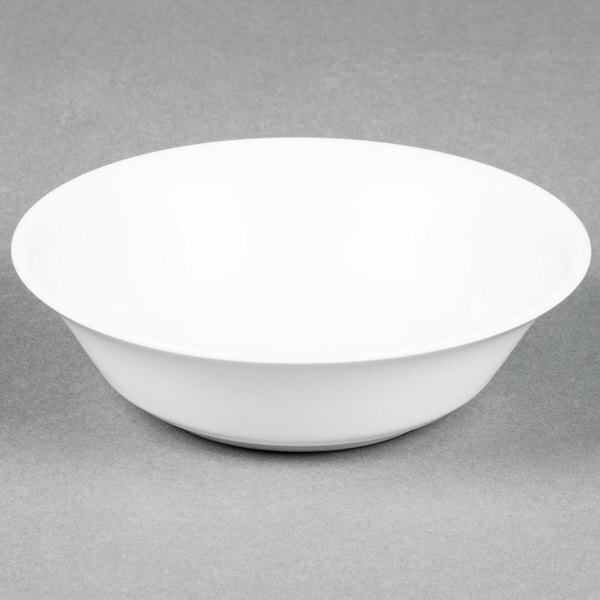 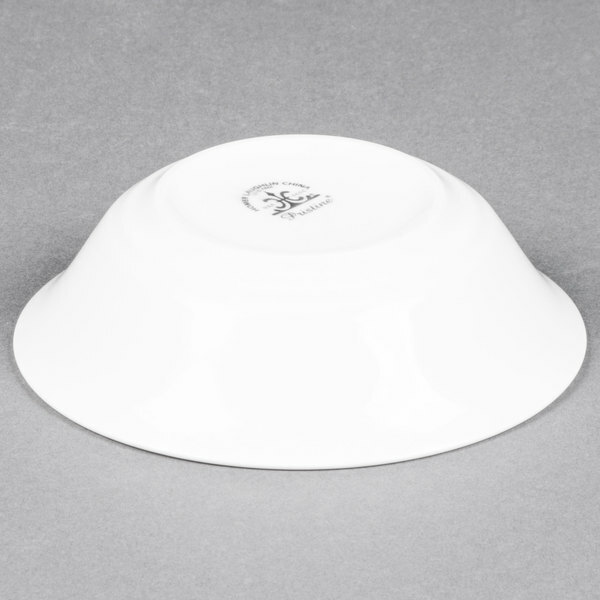 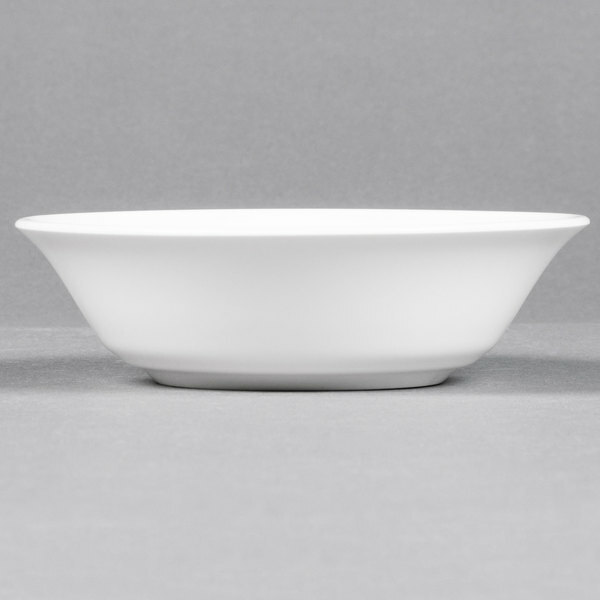 This crisp bright white (Ameriwhite) grapefruit bowl features simple lines, perfect for putting attention on fresh fruit. 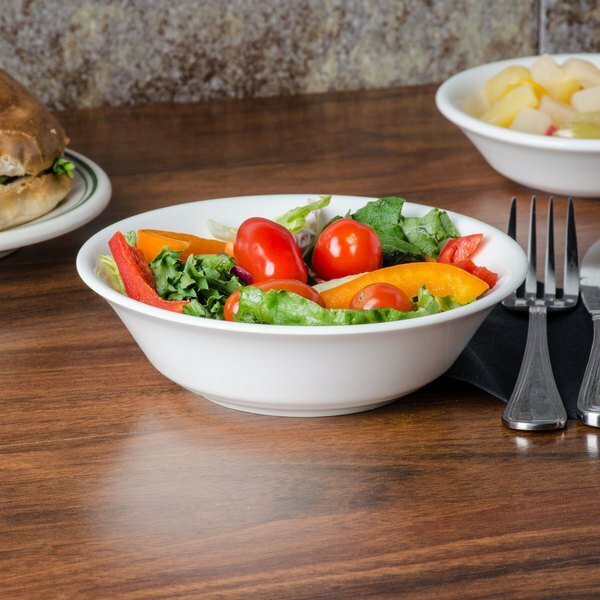 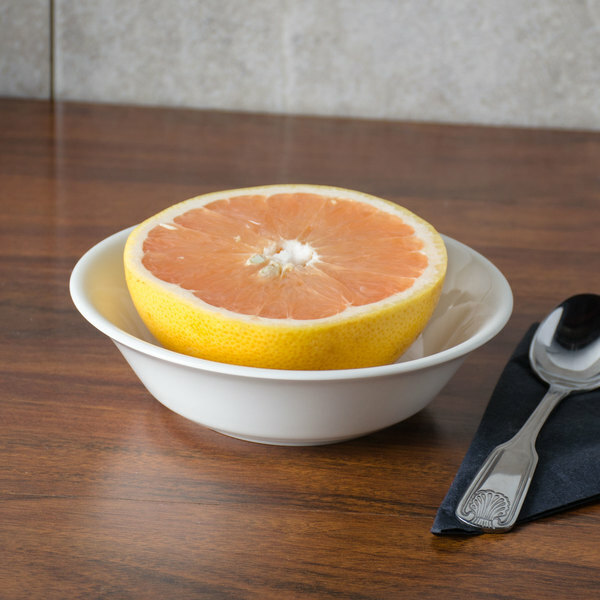 With chip-resistant durability, and a unique design, this grapefruit bowl is ideal for cafes, restaurants, hotels, and at catered events.